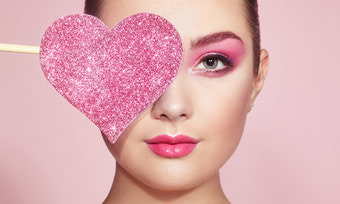 Read these tips to make sure the most romantic day of the year is safe and scrumptious. 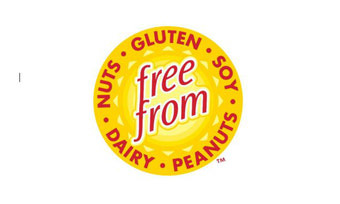 The latest trend in allergy management - Free From means foods produced without ingredients and additives you must or want to avoid. 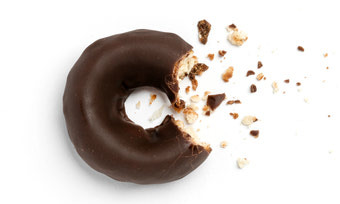 Is gluten free food 'expensive'? People sometimes ask why is the cost of gluten free & free from foods higher than 'normal' foods. 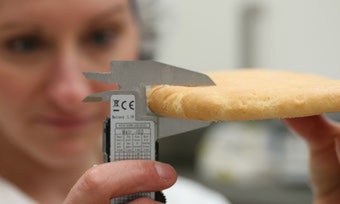 Reasons are the cost of securing and testing so many different safe ingredients needed to create great bread and baking. It's one thing to make a dozen muffins for tea-time. But how do you make a few thousand a day? Brainstorming, testing, failing, succeeding and going back to the drawing board is all in a day's work for Kinnikinnick's Innovation Manager. We often get asked whether eggs are a dairy product. 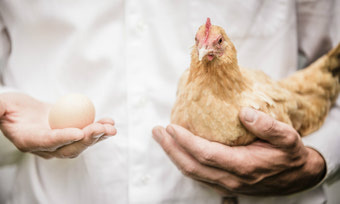 Well, eggs don't come from the mammary glands of any animal, so technically, they're not. Here's why. 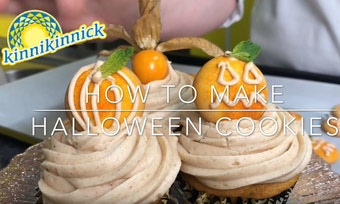 Super quick and easy - Pumpkin & Jack O'Lanterns to decorate desserts or eat them on their own. Sure to impress friends and family this holiday season. 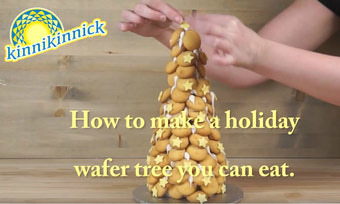 A tree for the table that fits into your tummy later. Video.